- Have you ever wondered what it would be like to manage a government project? Or, maybe you've managed corporate projects and you're just ready to extend your portfolio. Either way, you've come to the right place. Hi, my name is Oliver Yarbrough. 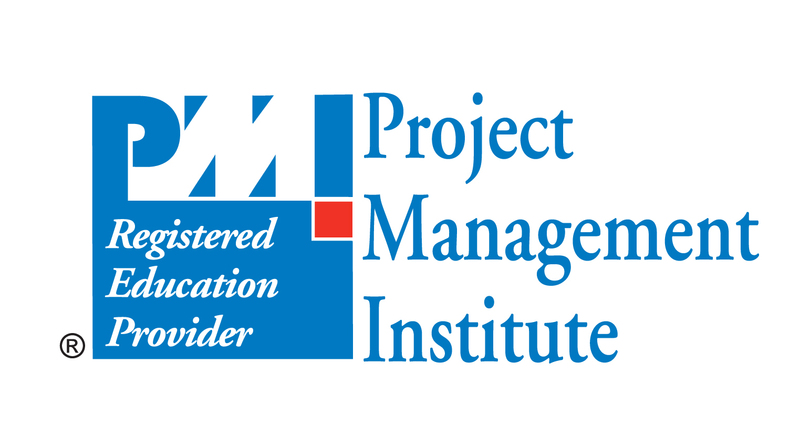 I am certified Project Management Professional. Also known as a PMP. I've had the previledge of training and consulting with a number of project and program managers in the government and commercial sectors. I have over 15 years of project management experience and I've worked in the government contracting space for more than five years. In this course, I want to share some best practices and terminology that will be essential in understanding and growing in this lucrative industry. I'll discuss what it takes to navigate the terrain of government project management so you can successfully deliver great projects. I'll share with you what role you play in managing a project from the Pre-award phase to the Award phase and on through the Post-award phase. You will learn tricks of the trade that will give you a leg up when managing government projects. It's a high powered mesh of critical scope, skin-tight deadlines and even tighter budgets. For those who can handle the pressure and overcome adversity, a world of opportunity awaits you. So, if you're ready for an enjoyable and educational experience, then let's get started.